Medications counterfeiting is a serious matter that involves all the Pharmaceutical Industry worldwide. According to the World Health Organization (WHO), “around 10% to 30% of the medicines sold in developing countries are counterfeit”. Combined with tampering, duplication or substitution (placing inferior goods), counterfeiting affects also brand reputation and brand value. IMA BFB designed its machines to minimize any possible interference during the aggregation process. New regulations have been implemented to safeguard the quality and safety of the products. Track and trace programs ensure traceability of a given product’s chain of custody from the Manufacture to the End Consumer. T&T solutions include any additional information generated at each packaging step during the various aggregation levels in the distribution chain and record it in the corresponding code sent to the central database, from primary to secondary packaging. 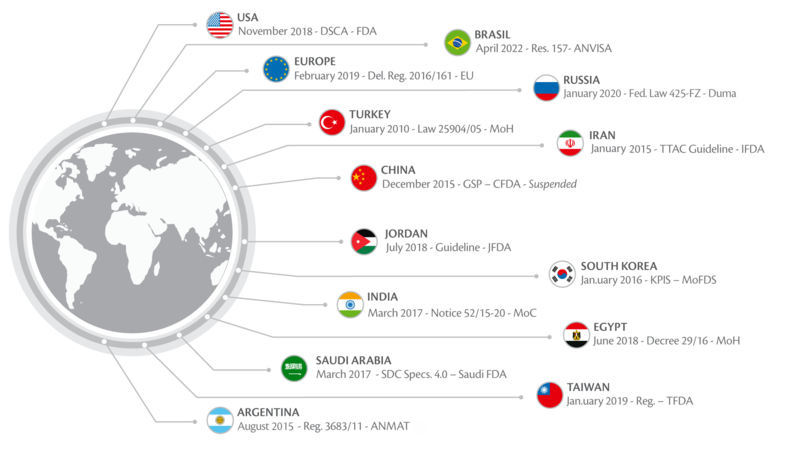 play_arrow A perspective from us market play_arrow ARE YOU EU FMD 2019 COMPLIANT? 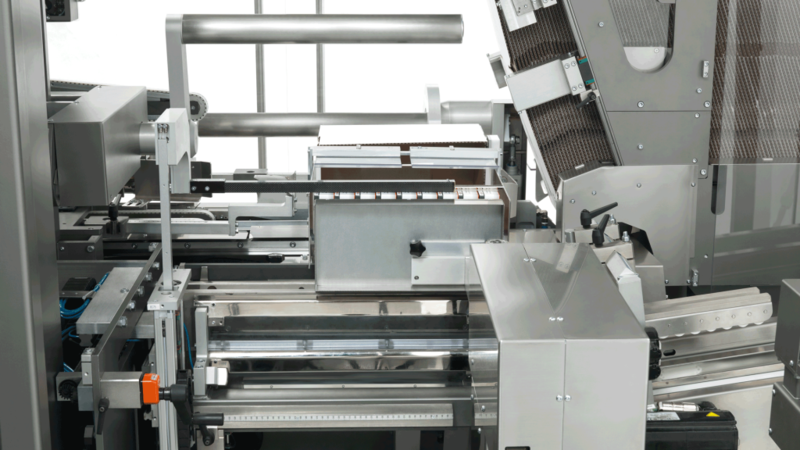 IMA machines, being these cartoners, labelers or EOL equipment, are pre-arranged to accept the integration of any T&T solutions from third party vendors. In this way, we support our customers to cope with already standardized solutions at their plants, even when installing a complete new line, without any major problem. 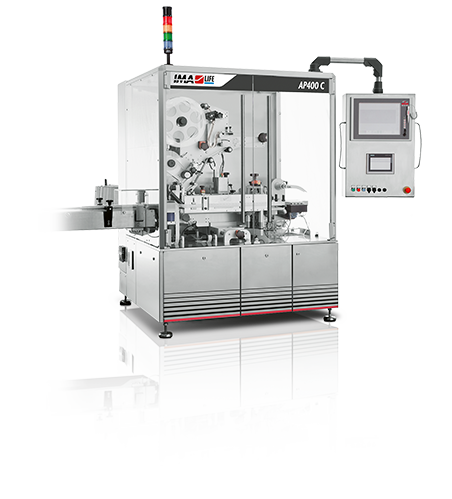 Differently from other machine manufacturers, that offer a separate serialization unit, the IMA approach is much more flexible in terms of cameras and software installations. Depending from the carton Tamper Evident closure chosen by the customer we can install a T&T unit either on the cartoner or on the labeller. If the tamper evident closure is obtained by gluing the carton’s flaps, then the unit will be installed and integrated onto the cartoning machine. 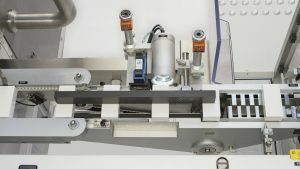 On the contrary, if the tamper evident closure is realized by means of a label on the carton flaps, then the unit can be installed directly on the labelling machine. We leave all these choices to the customers who is therefore free to follow the best way for their production requirements. 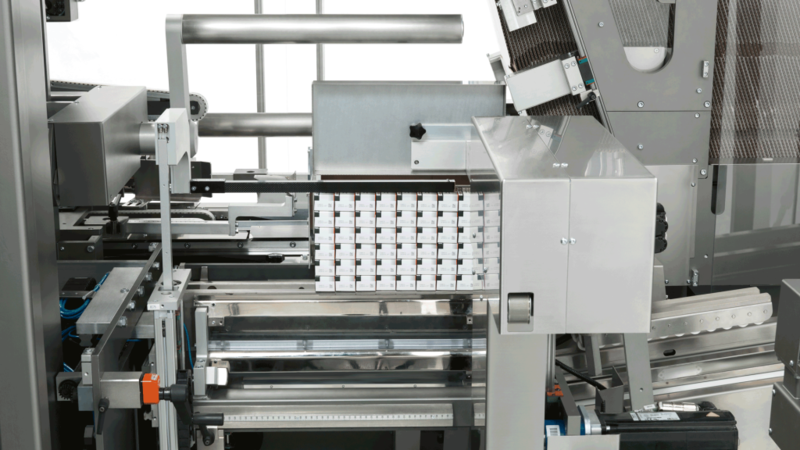 Thanks to its broad experience in complete packaging lines integration, IMA can also support and help customers, who approach the serialization requirements for the first time, or those who do not have specific requests regarding any particular solution or supplier, to make the best choice in order to cope with the serialization challenges. The global pharmaceutical industry is moving towards a serialized world. In many countries, regulatory mandates to secure the supply chain are already in place or in development. By the year 2020, Track & Trace regulations will cover more than 80% of the global drug supply. Choosing the right Supplier and establishing long-term relationships with strong Partners is vital for the Pharmaceutical companies. On the other hand, the ideal Supplier must be informed about the current regulatory requirements and be equipped to fulfill Customers’ needs in terms of trusted solutions. Flexibility is a must to fully adapt to the new track & trace requirements which are coming into force; our latest innovations in carton labeling are not only proactive in handling these global requirements, but are the right answers to both space saving prerequisites and quality production control completion. With their extremely compact and ergonomic design, our models are a really ground breaking response to the increasing demand of minimising the space impact of an automatic labelling machine as well as upgrading existing packaging lines with traceability and mass serialisation requirements. Besides the labels application on three carton’s sides, our comprehensive product portfolio includes an integrated solution with an advanced 100% in process check weighing system on every single carton thus responding to this significant requirement, too. Labelling, Serialisation and Production Quality Control are offered all-in-one. Mindful of the diversity of the track & trace needs worldwide as well as the numberless applications already in place by our Customers, to our blister and cartoning machines, we provide the maximum flexibility in terms of installation of ink-jet/laser printing systems, cameras and vision systems. Our offer includes both stand-alone as retrofit and integrated applications. 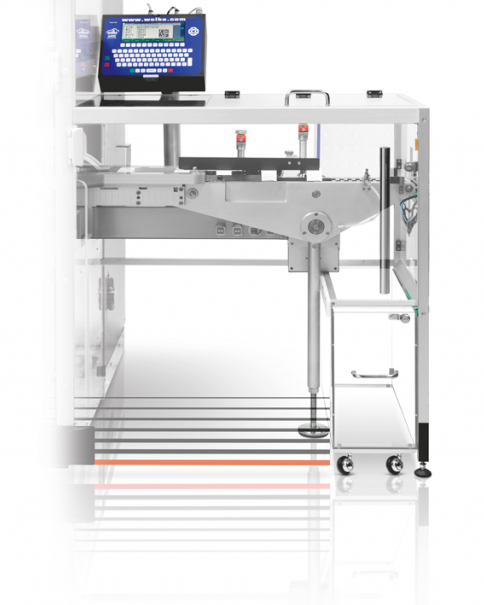 These last are the ideal solution to have a more compact line, higher efficiency and flexibility as they allow the easy installation of any device or special feature required for Serialization. The serialization process, together with the demand of tamper-evident cartons solutions has led IMA Safe to develop cold glue closing system for anti-counterfeiting purposes. 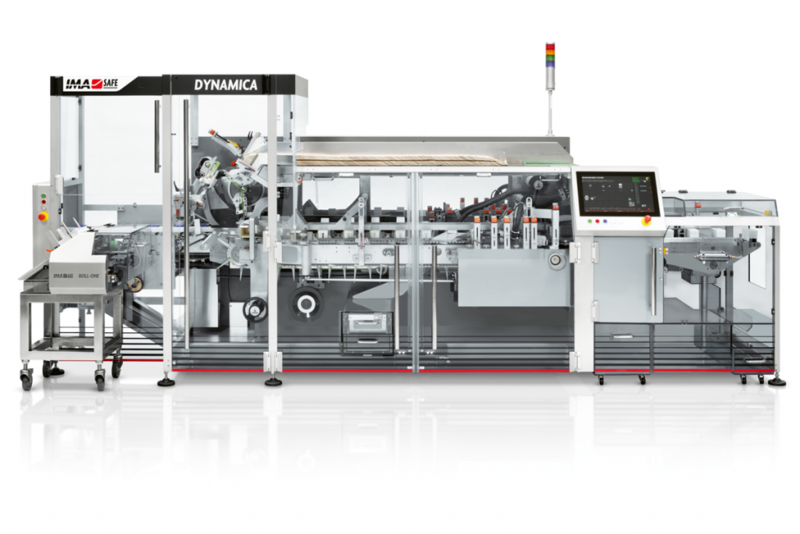 The integrated module for high-speed machines is the ideal solution to have a shorter line and higher efficiency because of less units in the line and a 100% control of the carton in the tooth transport belt during the entire process. The flexibility of this module gives the chance to apply the side or the top printing depending on customer request. 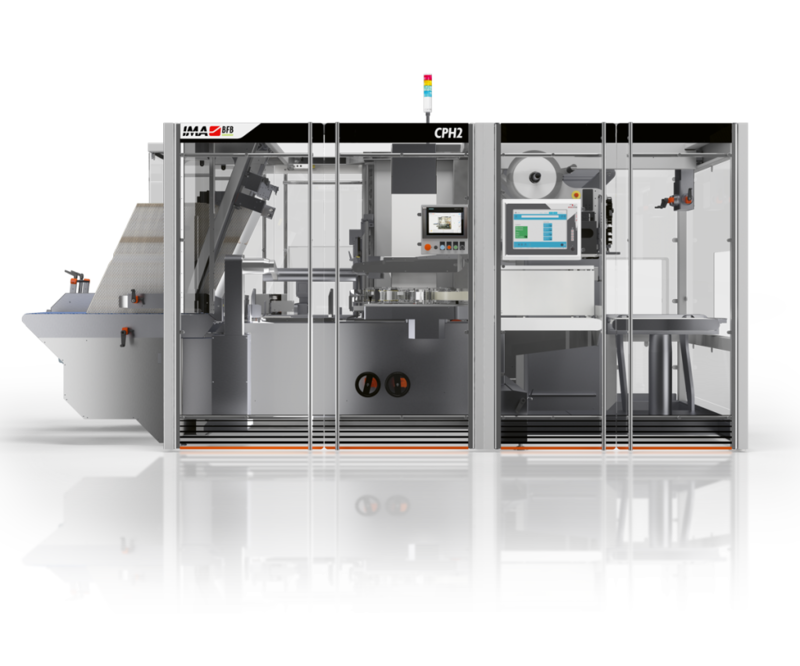 The integrated module allows to gain enough space inside the machine to a greater flexibility in the application of the carton closures, both by means of glue and not. 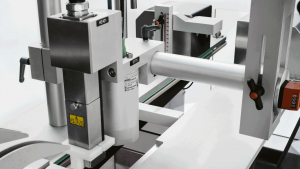 IMA Safe is able to provide a solution also for already delivered cartoners; the stand alone module as retrofit guarantees the maximum efficiency with a total control of the carton in the tooth belt. When approaching the Aggregation process steps, the best practice recommends that the inspection of the commissioned item should take place as close as possible to the aggregation. Indeed, our position is to keep the operation of the machine as simple as possible in order to prevent any potential misalignment with the vision system. IMA BFB equipment combine functionality and ease of use especially when it comes to track and trace solutions, starting from the smallest saleable unit throughout the complete end of line process. The best practice recommends that the inspection of the children should take place as close as possible to the aggregation. This makes it easier to keep the vision system and the equipment aligned. The electronic representation must always match with the physical one. Technical competence of operators: we guarantee a clear visibility of products during the whole process and total control during inspection. The movable hopper follows the cartons collation up into the case and facilitates security of case content.